Fishing guides and outfitter resources for planning your next fishing adventure. Directory of flyfishing, sportfishing, charters, powerboating, and sailing, along with listings for marinas and travel accommodations. Fishing directory and search engine with recipes, pictures and articles. 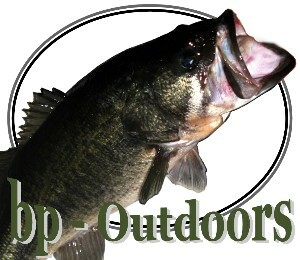 A directory of fishing web sites for lodges, guides, outfitters, associations and charters. The Recreational Boating & Fishing Foundation (RBFF) is a non-profit organization dedicated to growing participation in fishing, boating and aquatic stewardship. Database of links for fishing, boating, diving, aquariums, and marine biology. 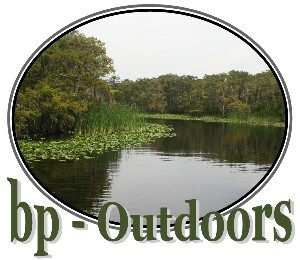 Directory of guides, outfitters and related links. Listings of all 50 states' regulations, featured lakes, tips from the pros, detailed species profiles and quality illustrations, numerous methods and techniques to improve your catch. Search for and add salt or freshwater reports by area; also includes a directory of guides and news. Covering the west coast and Mexico. Reports, weather conditions, fishing news and photos. Fishing reports, articles, photos and trip destination information.